The Rebus Community is for everyone who wants to make, share, find, and learn about open educational resources. Join the discussion! Whether you’re looking to offer your writing, editing, or reviewing skills, share OER releases, or brainstorm a new project with prospective team members, the Community platform is here for you. 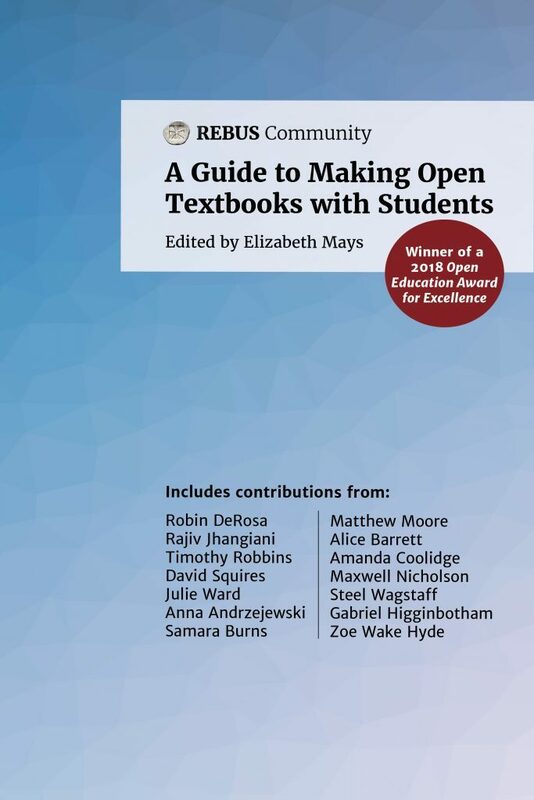 We also offer several resources, including the award-winning A Guide to Making Open Textbooks with Students and our ongoing Rebus Guide to Publishing Open Textbooks (So Far), along with its accompanying video series on YouTube. And, if you want to hear from some of the leading voices in open education and OER, join us for our monthly webinar series, Office Hours! 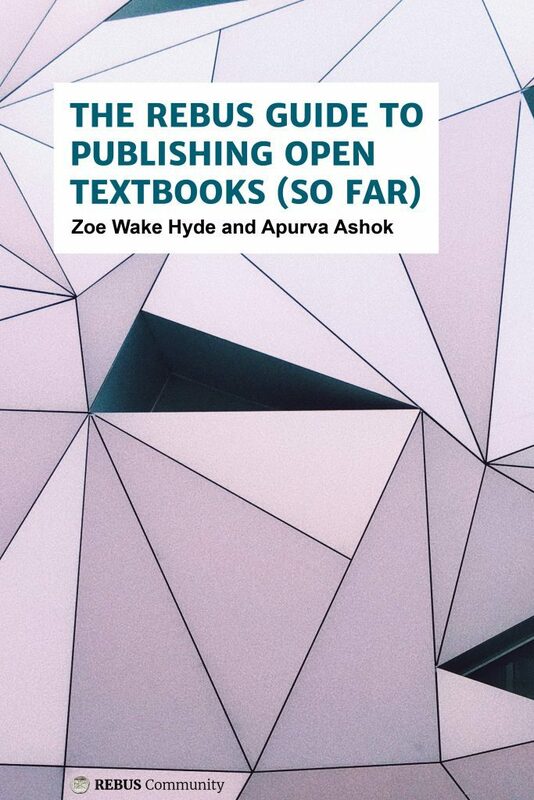 Organized in collaboration with the Open Textbook Network, these webinars tackle complex questions in open textbook publishing and community engagement. Each month, guest speakers share a range of experiences and insights, followed by a Q&A session in which participants can pose specific queries on the themes at hand.